Here they are…FREE YOUTUBE VIDEOS of 89 #1 hits from MOTOWN Records, Diana, Marvin, Smokey, Michael, The J5, Temptations, Miracles, and Stevie, all engineered or mixed by the amazing Russ Terrana! In 1971, I was living in Hollywood and working as the General Professional Manager for Warner Brothers Music, plugging songs. One of my objectives was to get more of our songs recorded by Motown Records, one of the most successful independent labels in the business, and one of the most secretive! It took me months of hanging out in the Motown lobby and reception area, until I met and became friendly with songwriter/producers Norman Whitfield (“Cloud Nine”, “Papa Was A Rolling Stone”), Freddie Perren (“Say Goodbye To Yesterday) and Hal Davis (“I’ll Be There”). As they started to invite me into their sessions, I noticed that they all used the same engineer. Russ Terrana is a name that you seldom read about, but who played one of the most important parts in the success of what is called “The Motown Sound”. 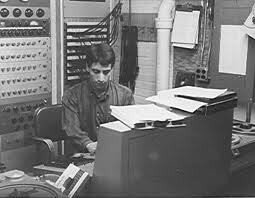 If the Guinness Book of World Records listed recording engineers with the most number one records, Russ would top the list with 89 hits he did for Motown! 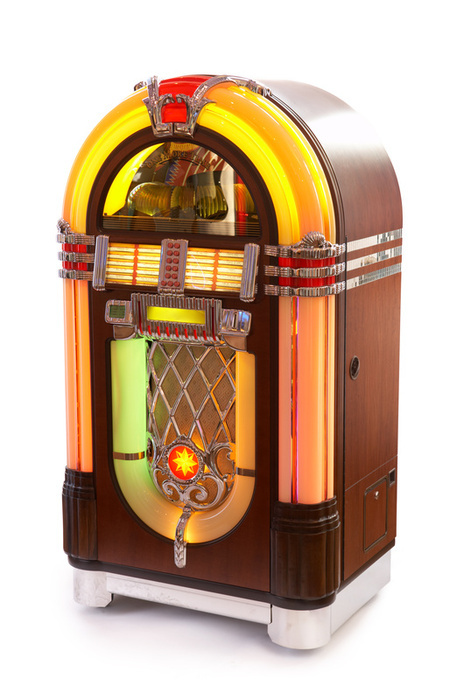 When New Media Joe, told me he was doing an on line article with our mutual friend, I thought this would be a perfect time to post THE MOTOWN VIDEO JUKE BOX with the 89 HITS engineered by RUSS TERRANA! Thanks to New Media Joe and Christie Terrana Hunziker for helping to compile and organize this collection! HERE IS A COMPLETE LIST OF THE 89 NUMBER ONE MOTOWN RECORDS THAT RUSS TERRANA ENGINEERED! Just click onto the name to see the video. 1971 Marvin Gaye – What’s Going On?